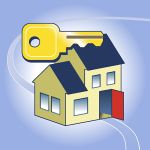 Lifeline Home Inspections is your superior home inspection service in the Greater Metro Atlanta, GA area. 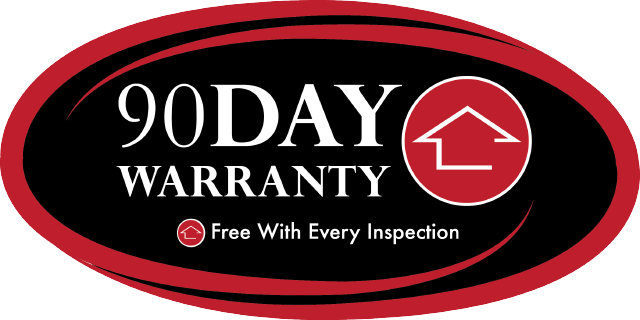 We proudly serve residential and commercial buyers, sellers and property owners by providing comprehensive residential home and commercial property inspections with a 90 day warranty. Lifeline Home Inspections is a fully licensed and insured, family owned and operated, certified inspection service provider. 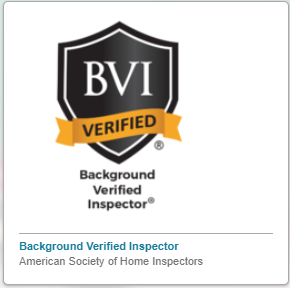 Our knowledgeable home inspectors are ICA certified and members of ASHI. We provide a wide range of services including residential home and commercial property inspections with detailed reports. 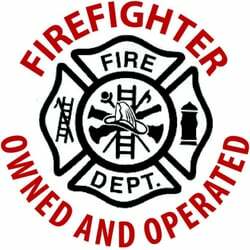 In fact, our Owner and Lead Inspector for Lifeline Home Inspections is a local firefighter with an eye for spotting safety issues to help prevent impending home fires! 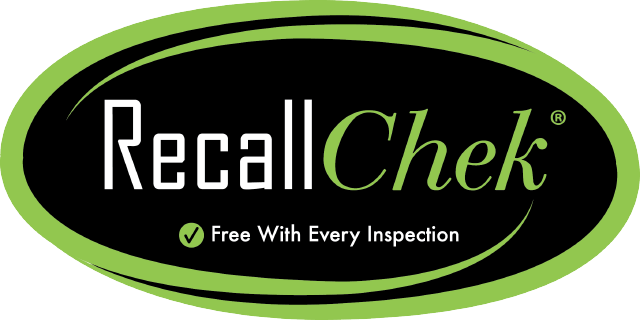 We also offer a free RecallChek on appliances with every inspection. Our comprehensive range of inspection services can be scheduled separately or combined depending on your individual requirements. ICA Certification #15920. 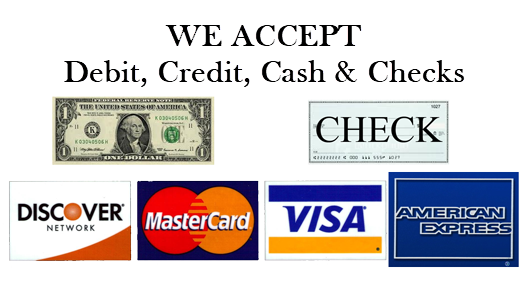 Contact us to schedule your next inspection today! 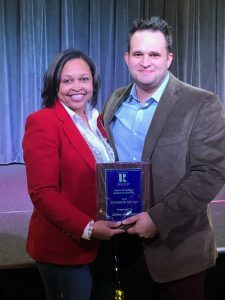 We joined the Heart of Georgia Board of Realtors (HOG) to help us keep up-to-date with the latest real estate information and take advantage of networking opportunities with other members. Out of over 250 affiliates, we are proud to be awarded the 2018 Affiliate of the Year and want to thank everyone over at HOG! A residential home or commercial property inspection is so much more than just a portion of the home or commercial business purchasing process. A thorough home inspection from the experts at Lifeline Home Inspections can help determine the conditions of the home or business you are considering purchasing. A home inspection can save you literally thousands of dollars in future repairs and help you rest easy at night knowing that your future home or business is structurally sound and reliable. Most home and business purchasers aren’t abreast with the skills needed to properly inspect a residential or commercial structure on their own. The owner of Lifeline Home Inspections, firefighter Josh Ryan, honors and appreciates groups that serve the public good. He recognizes the tremendous value the people who fill these positions have on the health, safety and security of our lives, homes, assets and country as well as the motivation of our young people, and wishes to extend a 10% discount on all home inspections to Military and Public Safety Workers as a small thank you of his appreciation. As a company that believes in efficiency and customer service, Lifeline Home Inspections uses our Supra eKEY access to save realtors from spending unnecessary time having to meet for an inspection … and instead allow them to focus on what’s most important; their clients! Lifeline Home Inspections have found great value in offering aerial drone photo footage as an add-on service to our home and commercial property inspections. This latest technology gives us the ability to get a bird’s eye view of the roof and other elements of the home or building. Contact us to learn more today! Radon is a dangerous radioactive gas that occurs naturally in the Earth. In concentrated levels, it is hazardous to people’s health as it can cause lung cancer and other serious health problems. 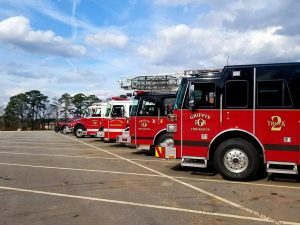 According to the EPA, DeKalb County, Cobb County, Fulton County and Gwinett County in the State of Georgia, are areas with elevated radon levels. If you live or work in these or surrounding counties, call Lifeline Home Inspections to schedule radon testing in your home or business today! Anyone that is lucky enough to get their water from a private well, knows that it is some of the purest water you can drink. When you are purchasing a home that gets their water from a private well, it’s a good idea to include a water well inspection as well. At Lifeline Home Inspections, we offer add on water well inspection services as part of a home inspection so you know how well your water well is operating before you purchase your home. And there are other reasons you may find yourself in need of a water well inspection besides buying a new home. These may include a water well inspection when selling as a negotiation strategy showing the well is in good working order (or in the case something is wrong, you can have it corrected and re-inspected), strange odors in your water, cloudy water, a loss of capacity pressure, or any testing that comes back that could prove to be a health hazard. Our home buyer inspection reports are all-inclusive and arranged in a reporting format that is both easy to read and concise; so you can be sure you will have complete understanding of the report and all that it contains. We also provide a comprehensive and easy to read seller inspection report, which allows the seller of the property, along with their realtor to have a complete understanding of what the property may need before starting the selling process. Our detailed report will give the seller of the property an additional selling feature by allowing the seller and their realtor knowledge and understanding of the home they are selling and the potential selling costs before negotiating with prospective buyers. Much More than a 4-Point Inspection of Roofing, Electrical, Plumbing & HVAC Inspections! Our certified and licensed home inspectors are qualified to perform a variety of inspections including roofing, drainage, foundations, fireplace & chimneys, decks & wood structures, electrical, heating & cooling, structural and plumbing inspections. In fact, we follow a checklist of about 1,600 different items to evaluate the condition of a house? 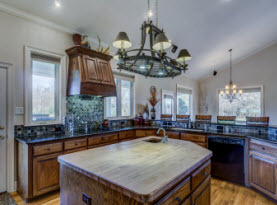 From the grounds, structure, roof, windows and home exterior to plumbing, electrical, kitchen, bathrooms, and other interior rooms; we can help you see the big picture! 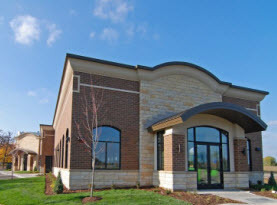 When you choose our professional residential home or commercial property inspection services, you are choosing a company that is familiar with the local area as well as an inspection company that is certified and skilled. Licensing and Certification gives you the reassurance that our inspectors are experienced, knowledgeable and are held to a professional standard of training and business ethics. We have performed countless residential home and commercial business inspections in the Metro Atlanta area. Our reputation precedes us for providing detailed reports all the while keeping your best interests front and foremost during each and every phase of our extensive inspections. 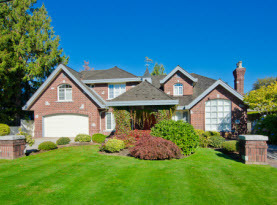 We treat your prospective home or business as if it were our own! Your complete customer satisfaction is guaranteed! Take a moment to browse our website and learn more about the home inspection process with a detailed description of the services we provide. Don’t see what you are looking for? Contact us today and speak with a customer service professional about residential home and commercial property inspections. 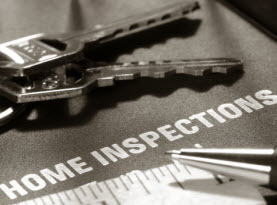 Call us today to discuss your next inspection!